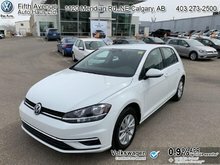 Steering Wheel Audio Control, Air Conditioning, Power Seats, Power Windows, Power Doors! 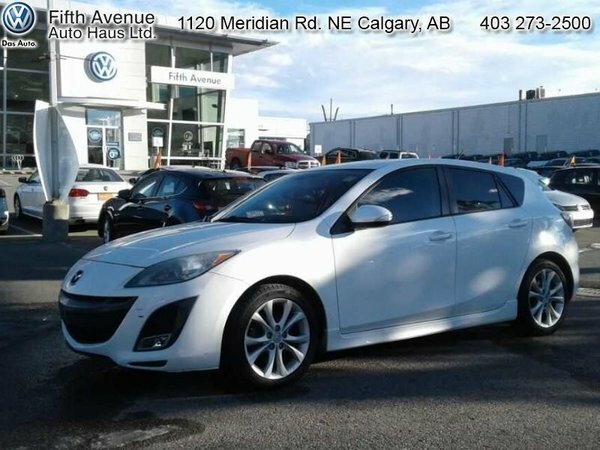 This 2010 Mazda Mazda3 is for sale today in Calgary. 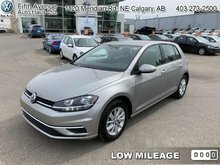 This hatchback has 149945 kms. It's crystal white pearl in colour and is major accident free based on the CARFAX Report. 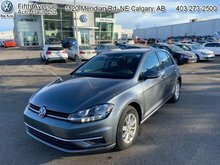 It has a manual transmission and is powered by a 2.5L I4 16V MPFI DOHC engine. 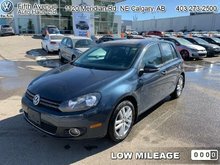 This vehicle has been upgraded with the following features: Steering Wheel Audio Control, Air Conditioning, Power Seats, Power Windows, Power Doors.